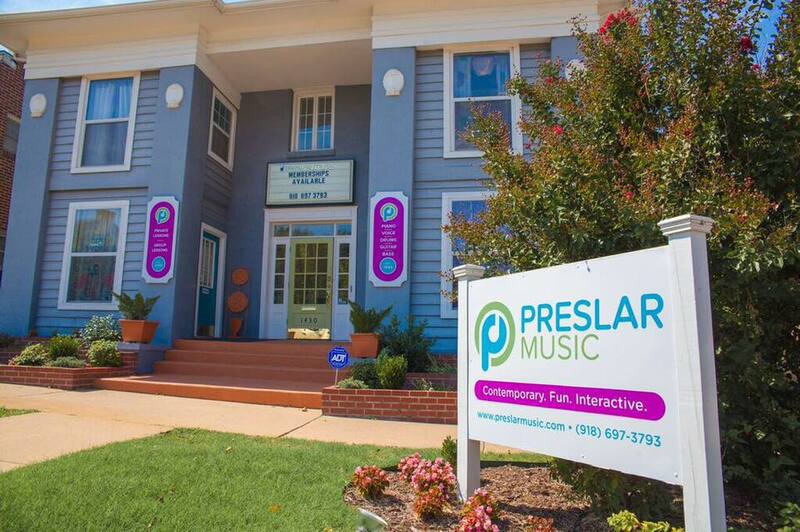 Preslar Music is conveniently located just off Cherry Street in Midtown Tulsa. 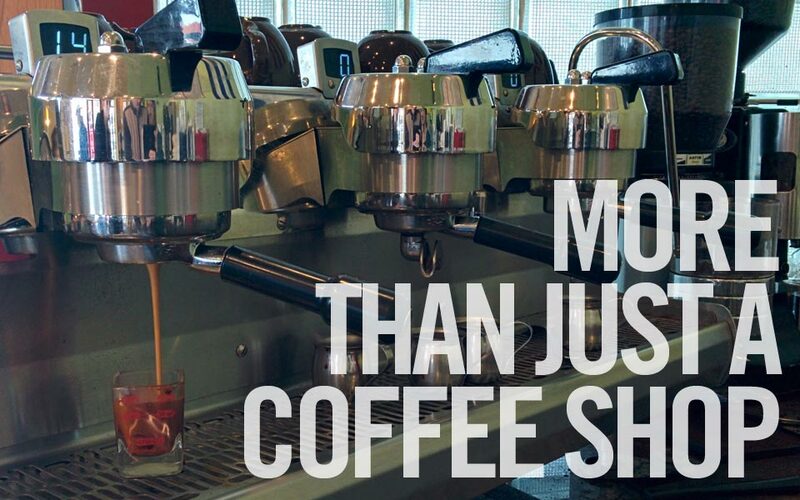 Enjoy the eclectic surroundings, restaurants, coffee shops and shopping that this artistic Tulsa community has to offer. Make sure to drop by and visit our friendly neighbors before or after your lessons! Oh! 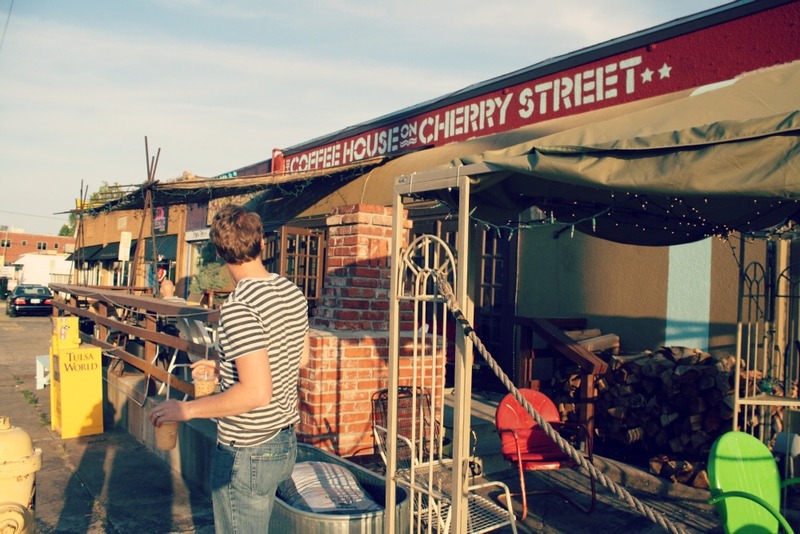 And don't forget the Cherry Street Farmer's Market every Saturday (April - October)!